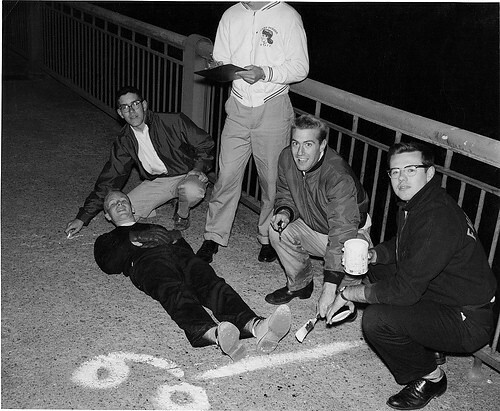 Do you know what a smoot is besides the peculiar markings on the Mass Ave bridge? If you and your friends want to help with Charles River shore cleanup, MIT will feed you lunch while the real-live Ollie Smoot (it's the 50th anniversary of the Smoot measurement) and others speak. No, they won't let you repaint the smoots. You have to register, and they're looking for teams of 4 to 6 (choose the "Non-IC Account Registration" button). The fun is from 11:30am to 1pm, and the work is 1pm to 4pm. A sneak peek is forth coming!